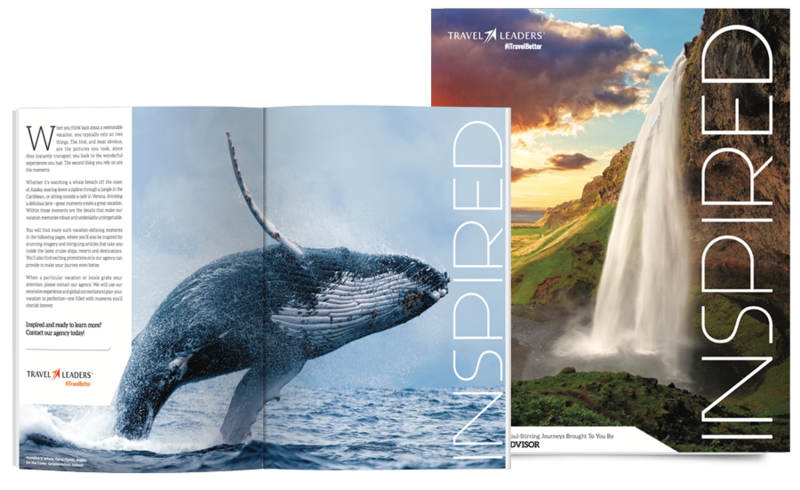 With more than 350 artfully created, fully customized direct mail and emails, eight inspiring magazines, and targeted publications promoting exclusive offers and bonus amenity packages—our marketing efforts keep your agency’s name in front of your clients all year long. 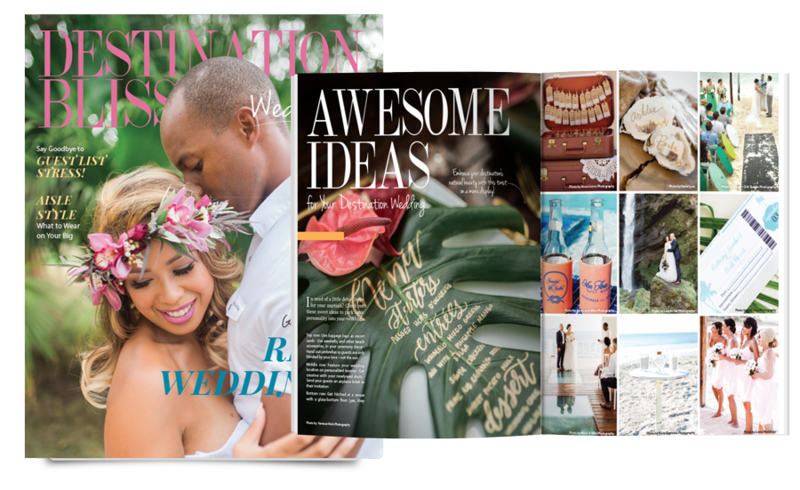 For maximum effect, our promotions are often packaged around a theme, such as Bucket List Vacations, Luxury, Honeymoon & Destination Weddings, Active & Adventure and more! 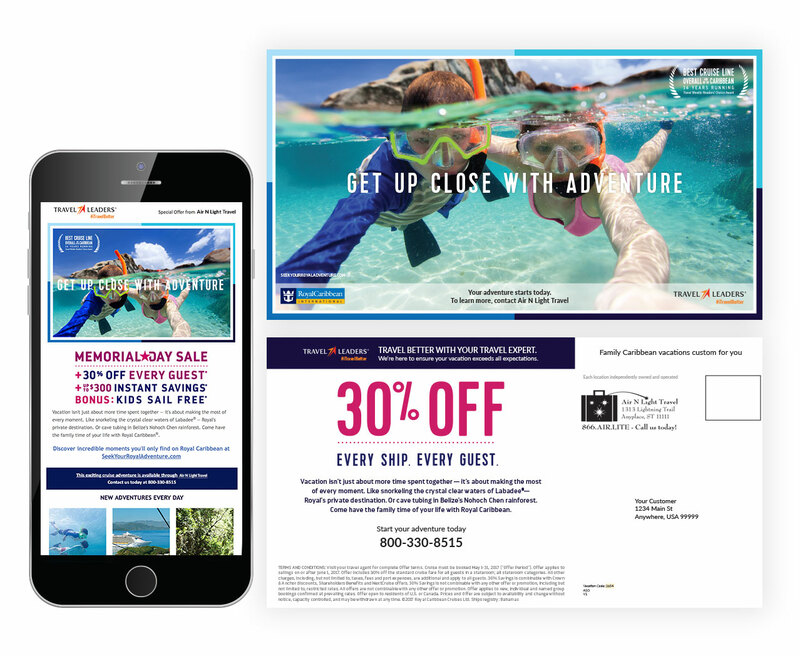 Send personalized, targeted offers from leading suppliers to your clients all year long for free! This program is strictly permission based, so you control what offers are sent to which clients. 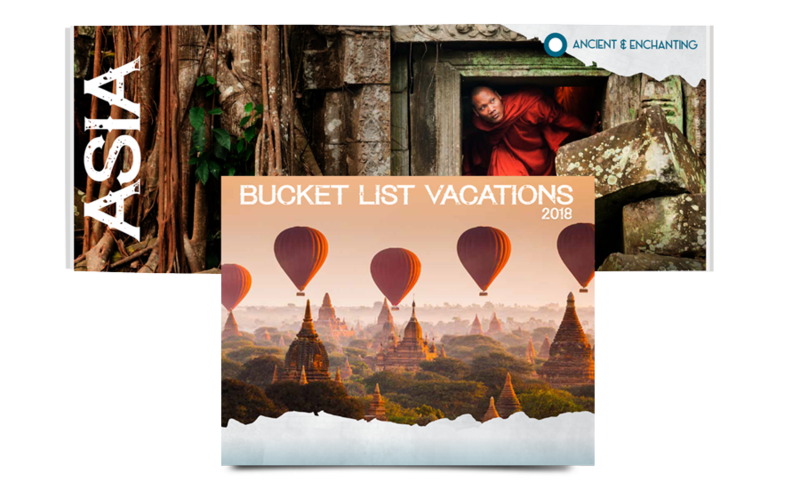 Choose from 50+ suppliers, including Royal Caribbean, Globus, Celebrity Cruises, Viking Cruises, Funjet Vacations and more. 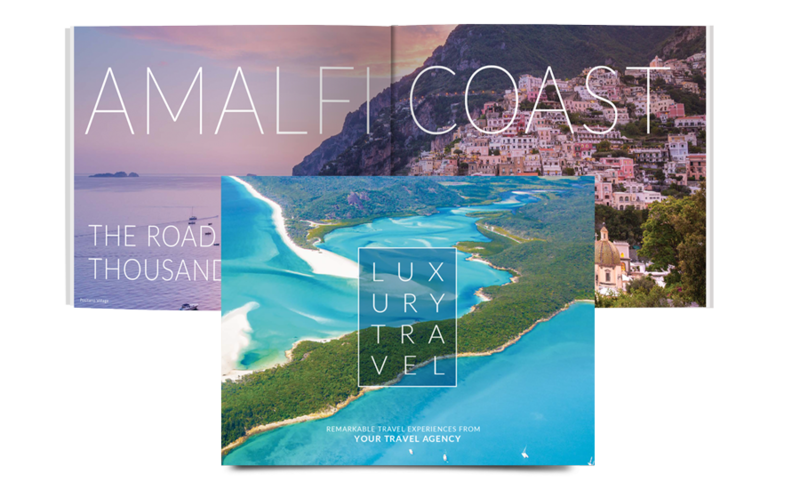 Inspire your clients to contact you for their next vacation with professionally-designed publications. 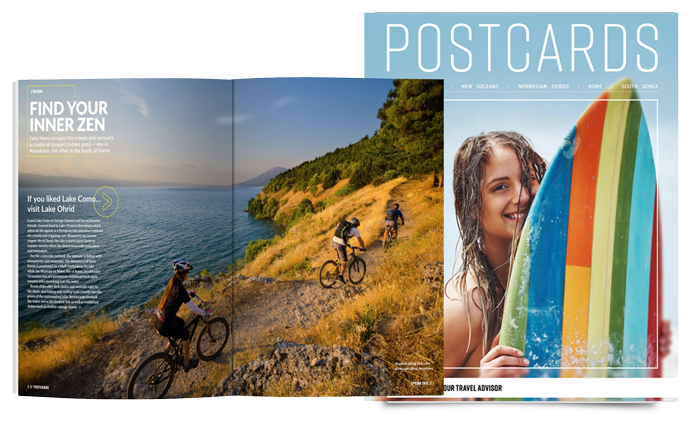 Each magazine seamlessly blend original content with engaging promotions, which are often focused around a theme for maximum effect. 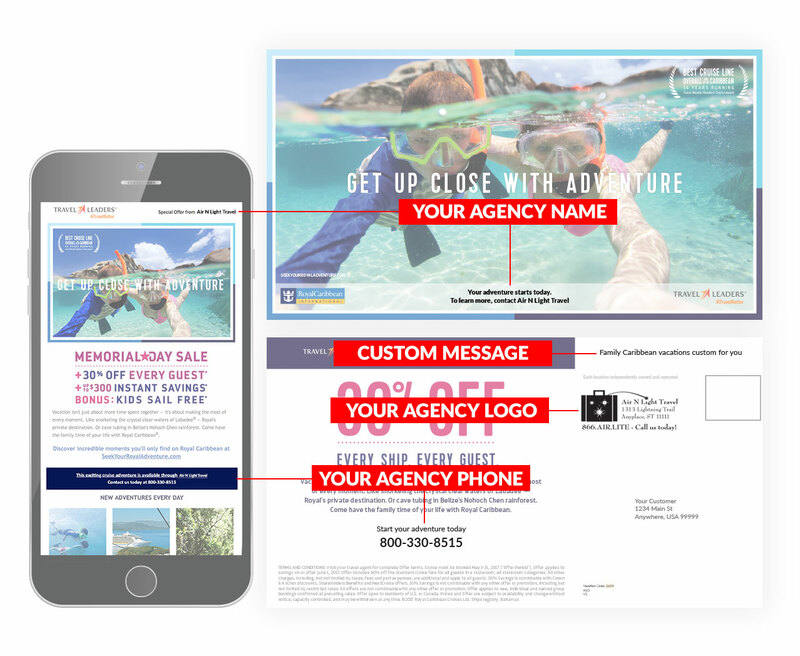 Click the image below to see where your agency customization could go!